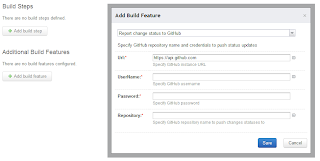 GitHub introduced Commit Status API to set change status from a CI build tools. We decided to implement support of the API in TeamCity. 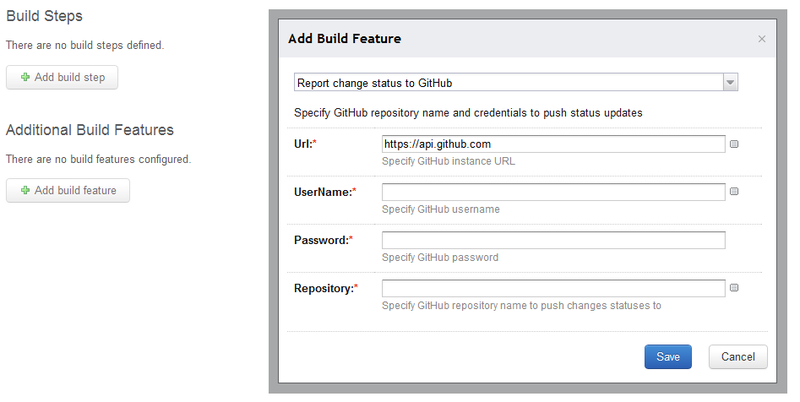 Unfortunately, GitHub does not show change status in Changes tab of a repository. So you may notice it only in pull requrests. Looking forward to get a feedback from you!